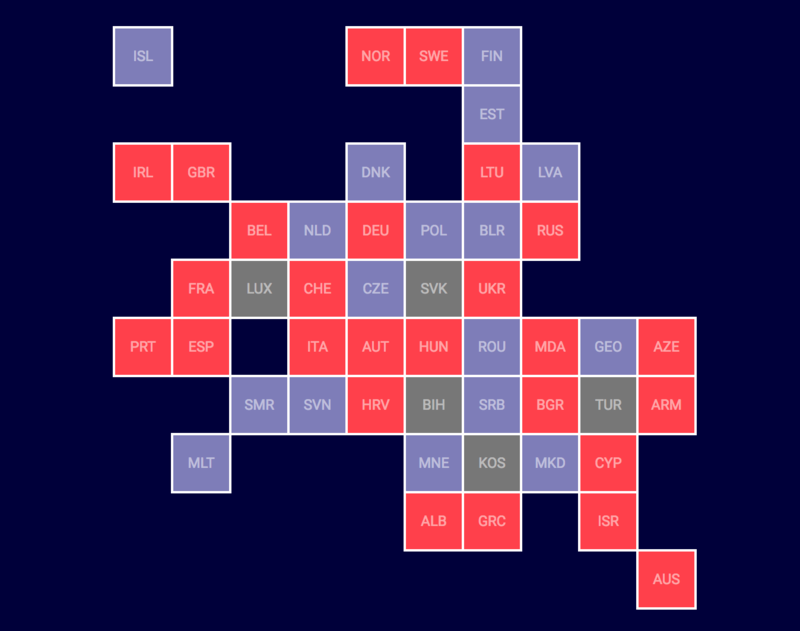 Maarten Lambrechts posted a tutorial where he demonstrates the steps through which he created a Eurovision Song Festival map in R.
Inspired by his tutorial, I decided to create a worldmap of my own, the R code for which you may find below. 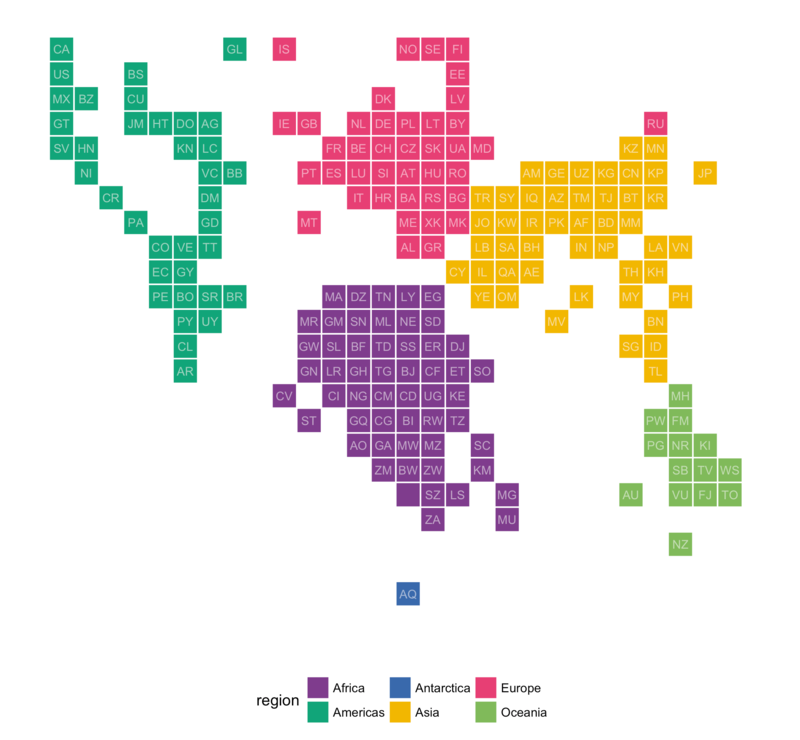 What would you add to your worldmap? If you end up making one, please send me a copy on paulvanderlaken@gmail.com!